Free agency doesn’t officially start until later today, but that hasn’t stopped teams–including the Green Bay Packers–from agreeing to deals during the NFL’s “legal tampering” window. Entering Wednesday, Green Bay had already put deals in place with safety Adrian Amos, pass rushers Preston Smith and Za’Darius Smith, and offensive lineman Billy Turner. When those deals presumably become official later today, the Packers will have kicked off free agency on the right foot by addressing arguably their three biggest needs. While it’s easy to see the obvious benefits of the team’s new acquisitions, Brian Gutekunst’s and Green Bay’s more patient approach could pay major dividends in other ways in the near-term future. For starters, the clearest positive of the team’s first four new pick ups are their collective ability to improve areas that were subpar in 2018. 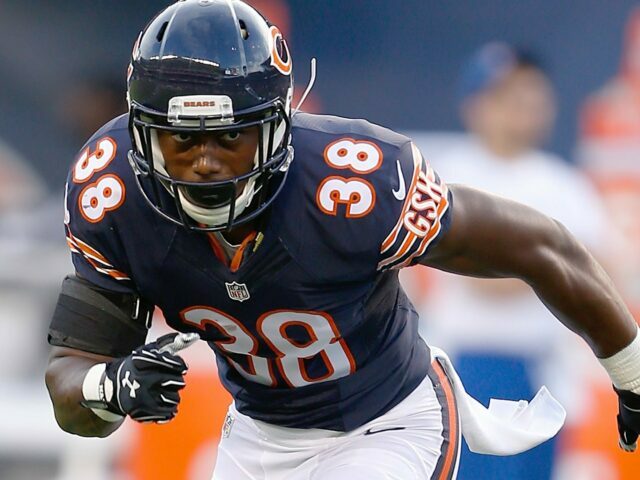 Amos comes from the Bears’ elite defense and has been an underrated safety over the past couple seasons. He will be an instant upgrade to a position that featured and Kentrell Brice and converted-CB Tramon Williams last year. Meanwhile, the two new Smiths should lift a pass rushing unit that struggled mightily last year. The two by themselves generated more quarterback pressures in 2018 than all four of Green Bay’s primary edge rushers. They might not have been the absolute best available free agents at the position, but again they should give an immediate boost to Mike Pettine’s defense. On offense, the Packers signed versatile offensive lineman Billy Turner to a four-year deal as well. He might not be elite, or even above average, but Turner still ranked higher than what Green Bay plugged in at right guard last season. His ability to also play tackle as needed make him another valuable free agent pick up. Outside of the direct “strengthening our weaknesses” effects, the Packers’ first wave of free agent signings have other positive factors. For starters, Green Bay made sure to add players who are entering the prime ages of their respective careers. They did not overpay aging veterans who they hope can revitalize themselves; instead they brought in four players between the ages of 25 and 27. Green Bay also managed to upgrade positions of need without completely breaking the bank. Teams need to spend some money to improve, and the Packers’ more patient approach seems like it could pay dividends. Free agent safeties Landon Collins and Tyrann Mathieu agreed to deals that averaged $14 million per season, while Amos’ value checks in at right around $9 million per year. Both Preston Smith’s (~$13 million/year) and Za’Darius Smith’s (~$16.5 million/year) contracts are also not bad considering what the pass rush market has been set at recently. Additionally, the team has already been able to cut ties with some of their bad contracts from underperforming players. The team will reportedly part ways with Nick Perry, who has been a severe disappointment after signing a lucrative free agent contract in 2017. That frees up some money both now and in the future, and ensures the new, more cost-effective players get their chance. 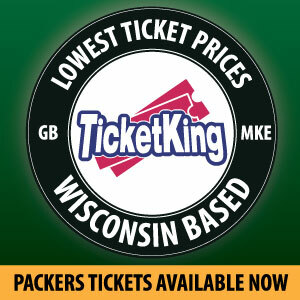 Finally, the four pick ups allow Green Bay more flexibility with their plethora of picks in the upcoming draft. While many assumed they almost had to take a pass rusher at #12, the team now can now be more secure in picking the best player available. That could still be an edge rusher, and the Packers would undoubtedly love to add more depth for the future of their defense, but the ability to look elsewhere is a luxury the team can now afford. The Packers still have work to do to get better. In addition to upgrading their defense and offensive line, the team still needs to find a true number two receiver behind Davante Adams. But with free agency just getting started and the NFL draft right around the corner, Green Bay will have plenty of chances to build a roster that can get the Packers back to their winning ways. This entry was posted in Packers 2018-2019 Season, Sean Blashe and tagged Adrian Amos, Billy Turner, Brian Gutekunst, Free Agency, Green Bay Packers, Preston Smith, Za'Darius Smith. Bookmark the permalink.